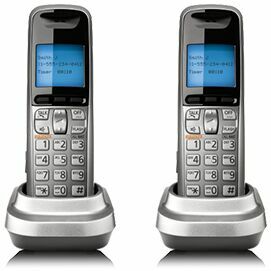 Whether you need all calling features or a basic phone line, we have a Home phone package for you. For a home office or for your teenagers, a second home phone line from Bell makes managing calls a breeze. Get unlimited calling in Canada and the U.S. Enjoy unlimited long distance calling 24/7 within Canada and the U.S. plus great overseas rates for one low monthly price. Log in to MyBell to choose your calling features, add a Care plan, manage your account and more. 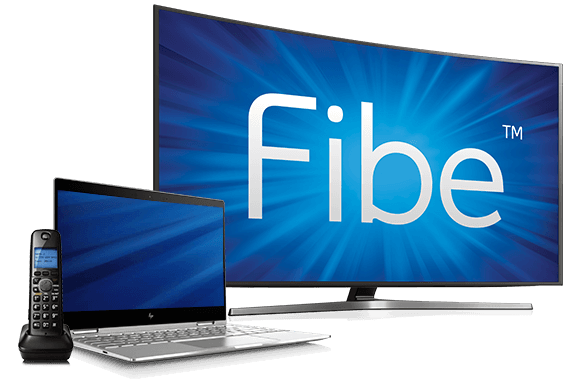 Plus: Ask us about our option to upgrade to Gigabit Fibe Internet. Available to new residential customers in select dwellings in Ontario, where access and technology permit. Subject to change without notice; not combinable with other offers. Taxes extra. Other conditions apply. For certain offers, customer must select e-bill and create MyBell profile. Price is subject to increase during your subscription. 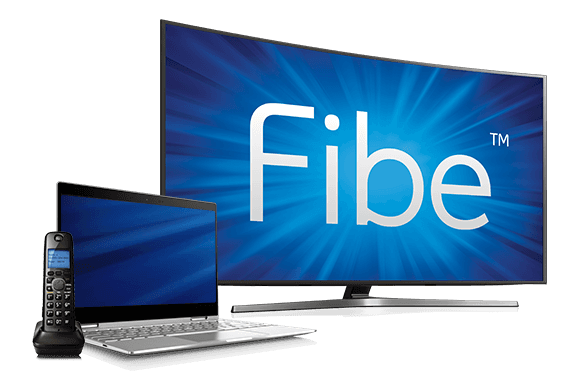 Pricing is based on continued subscription to: Fibe TV Starter package; Fibe Internet 50; Home Phone Lite; 4K Whole Home PVR. Any change made to the services may affect the price and/or result in the loss of credits or promotions, as the case may be, as eligibility conditions may vary. (†) Installation: $209.95 one-time installation fee applies with no long term contract or $59.95 with a 2-year term (early cancellation charges equivalent to waived portion of installation fee apply). Includes installation of modem, 4K Whole Home PVR and up to 2 additional HD receivers; see bell.ca/fibetvinstall for details. $50 installation fee for each additional receiver. Internet: Conditions apply; see bell.ca/fullinstall. Home Phone: Installation includes one jack at the service entry point where none present; $75 for the 1st additional jack, $50 for every subsequent jack. Fibe TV: Available to new Bell TV subscribers with continued subscription to three eligible Bell services; see bell.ca/bundle. The receiver remains Bell's property. You may terminate your rental at any time provided you return the receiver (early termination fees on programming may apply). Receivers may be new or refurbished at Bell's choice. Fibe Internet: Fibe 50 Internet package: modem rental required; one-time modem rental fee waived for new customers. Download speeds of up to 50 Mbps. Actual speeds experienced on the Internet may vary with customer's configuration, Internet traffic, server or other factors. Upload access speeds will vary depending on the distance between the customer’s modem and switching equipment from Bell: min. 1.9 Mbps and max. 10 Mbps. Use of the service, including unlimited usage, is subject to Bell’s Terms of Service; bell.ca/agreements..
Home phone: Available where not CRTC regulated. Service area charge ($4/mo.) may apply in some areas. By default, Canada and U.S. long distance is 40¢/min. and $2.95/mo. network charge applies on first call. Calling features: Visual Call Waiting counts as 2 features. 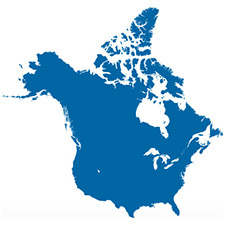 When included, Unlimited Canada and U.S. calling at $10/mo. is available to customers who continuously subscribe to an eligible Home phone, Internet and TV bundle. Applies to direct-dialed outbound calls to Canada and the U.S. (including Alaska and Hawaii, but excluding other U.S. territories), excluding toll-free calls. When included, Unlimited Provincial calling is available to customers who continuously subscribe to an eligible Home phone, Internet and TV bundle. Applies to direct-dialed outbound calls originating and terminating within your province, excluding toll-free calls. Calls to certain conference or adult services or to high-cost areas may be restricted, and subject to other use restrictions in Terms of Service; see bell.ca/legal.